Simply fill it out, and mail or stop it off at our Parish office. Call 570-889-3850 for more information. during any of our scheduled Mass services. Only 33 percent of U.S. Catholics attend Mass on a weekly basis. 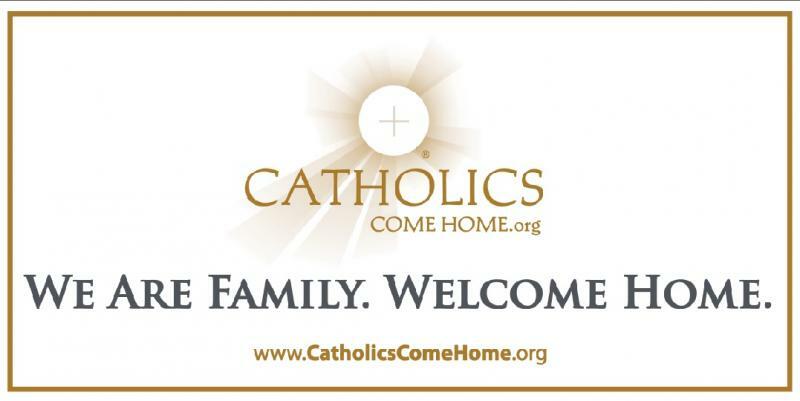 That means approximately 42.7 million U.S. Catholics are not practicing Catholics. The number of Americans identifying themselves as non-religious/secular increased 110 percent from 1990 to 2000! It is now 13.2 percent of the total population. Comparing this statistic with the previous one, non-religious, secular individuals outnumber active, Mass-attending Catholics by 58 percent. As many as 100,000 baptized Catholics in the U.S. drift away from Church each year.